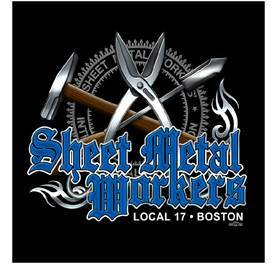 Congratulations to all 3 of the Local 17 Boston Apprentices that competed in the Regional 1 Contest. 4th year Thomas Mancini (McCusker-Gill), 3rd year Matthew Pacheco (McCusker-Gill) and John Gildea (Bryant Sheet Metal). 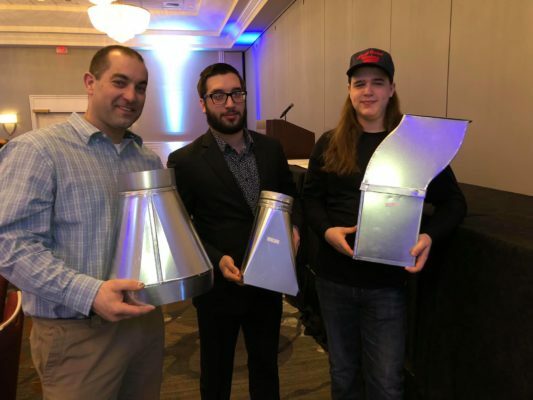 The apprentices competed against other Sheet Metal Worker Apprentices from 10 different locals in the Region. 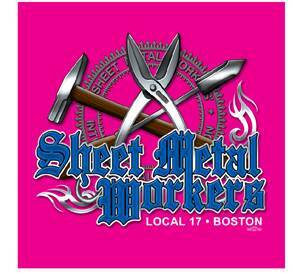 Local 17 J.A.T.C. hosted this years Regional Contest in Boston. We would like to thank everyone that helped to make this years Regional Contest such a success. We could not be prouder of the hard work and dedication of our apprentices, members and teachers both current and retired.